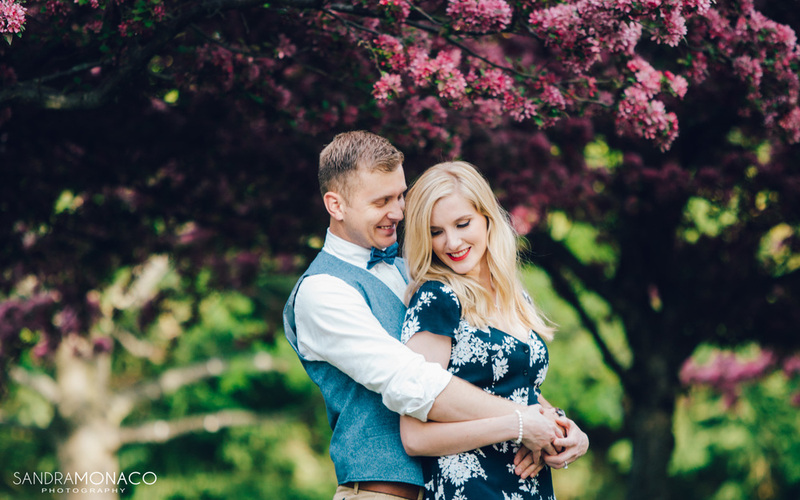 I’m so excited to share these photos from Steph & Tim’s engagement shoot! I’ve known Steph since high school and had done a photoshoot for her, Tim and his parents 3 years ago while Tim was home from the army, shortly after he had proposed. 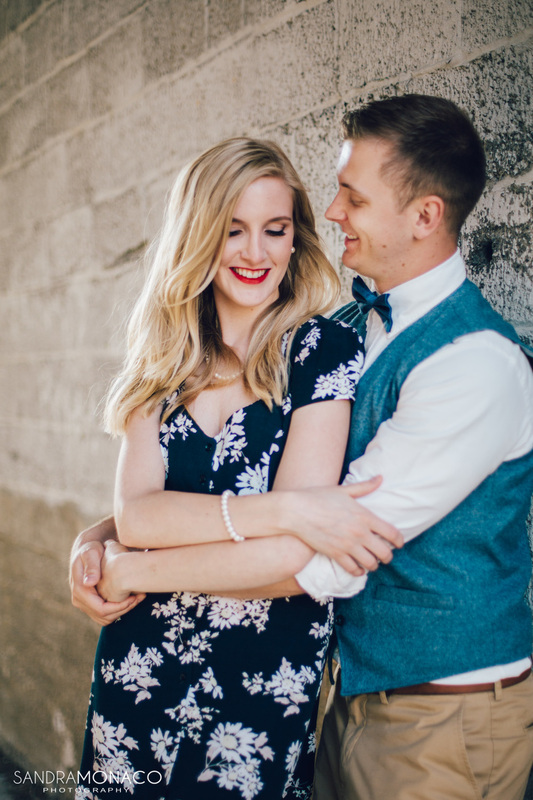 This stunning couple has been together for 8 years now and will finally be tying the knot in June of this year! Every time we’re all together we just have so much fun and share so many laughs. 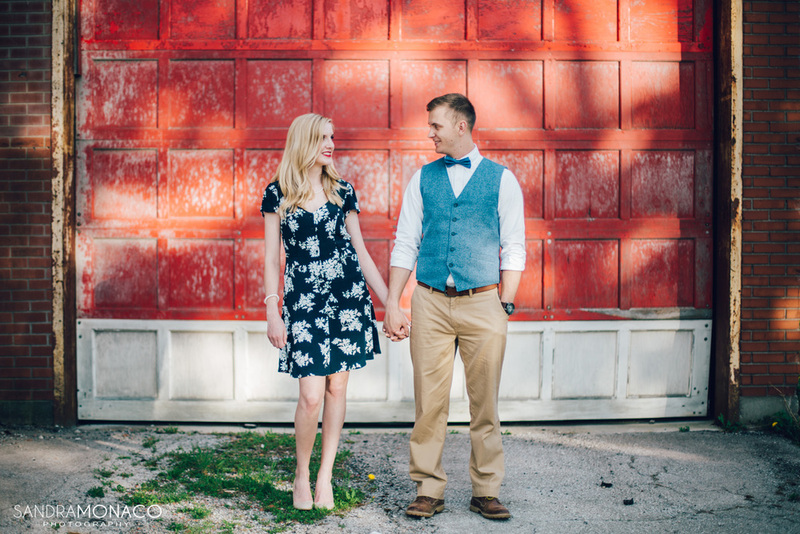 The couple had opted for the extended e-session as we had so many ideas and props that we wanted to shoot, we photographed in 5 different locations all around Steph’s hometown of Baden, just 10 minutes from Kitchener. 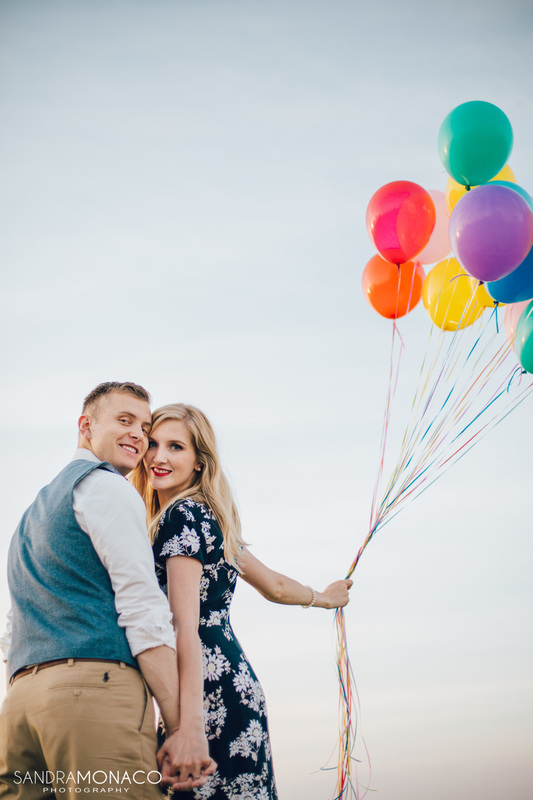 I absolutely loved that she had all these props ready to go for our shoot, from a retro picnic to a scene from her favorite movie “up” with the balloons.. 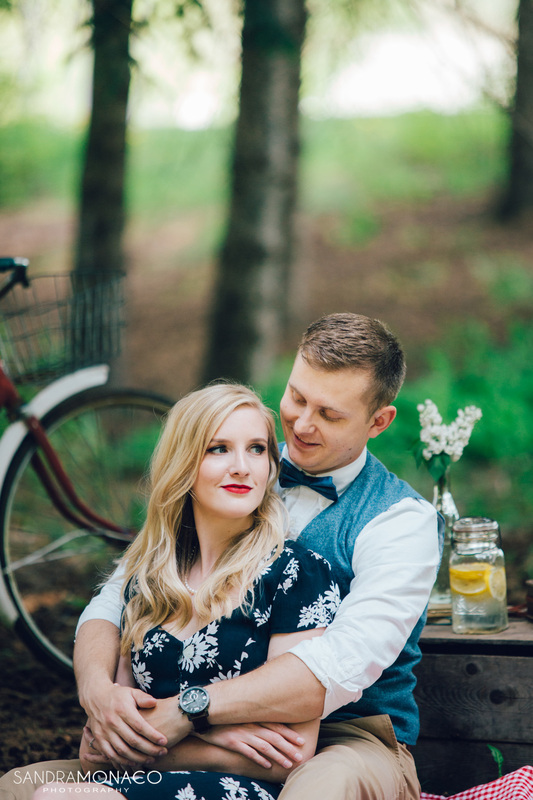 I love the vintage feel and notebook inspiration of these photos, be prepared for a whole lot of adorableness to follow! Thank you both for allowing me to capture these milestones for you and having a blast doing so. 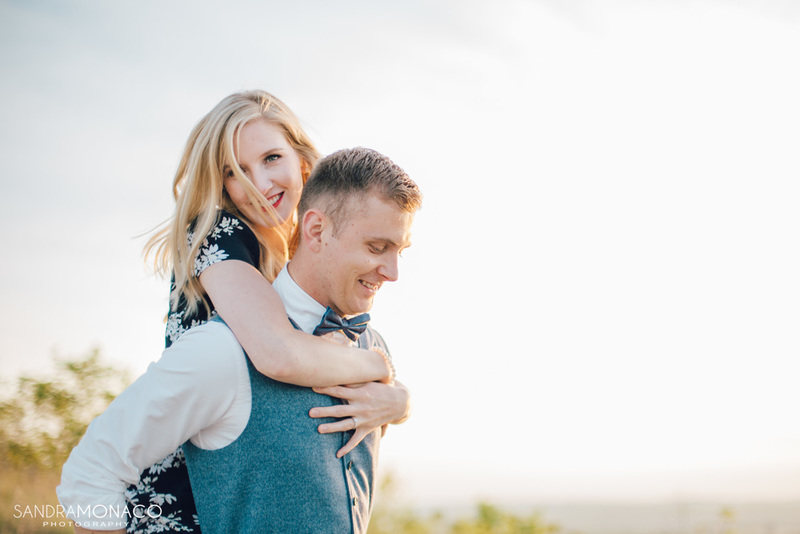 I cannot wait to see you get married through my lens and be apart of your big day!